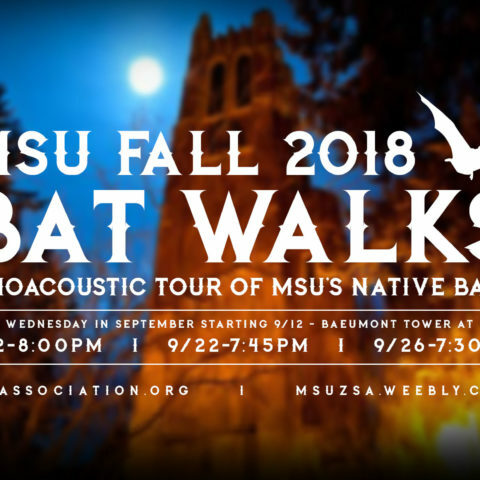 The Purpose of the Bat Association of MSU (BAM) is to provide space for students to learn about bats and to help the community better understand and appreciate the important role bats play in our ecosystem. 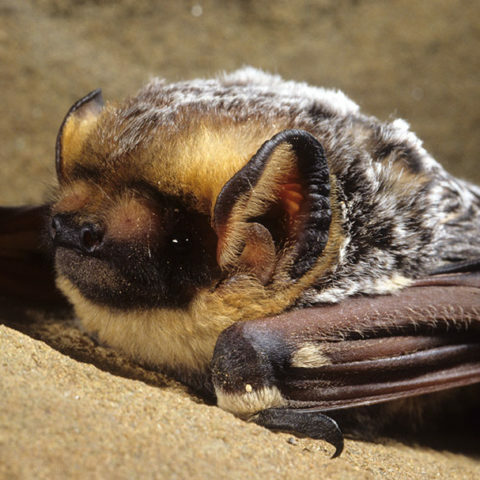 The MSU Bat Exclusion Team is looking for volunteers to help with bat exclusions around Lansing! 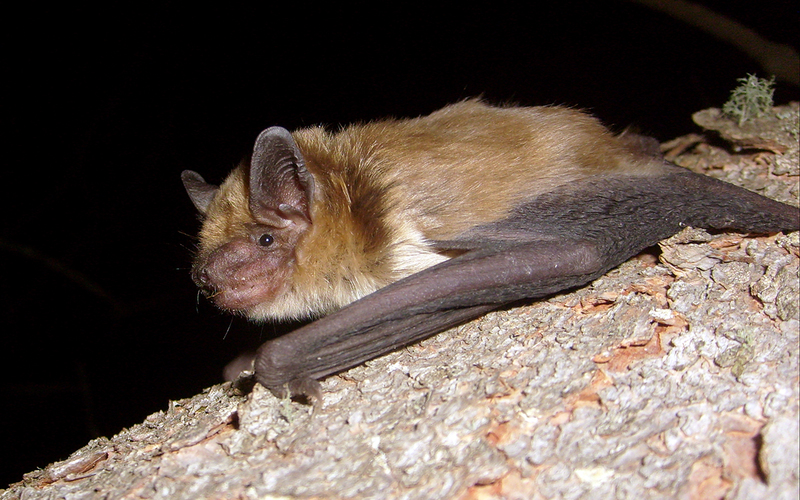 BAM (The Bat Association of MSU) is registered student group at Michigan State University in Lansing, Michigan. 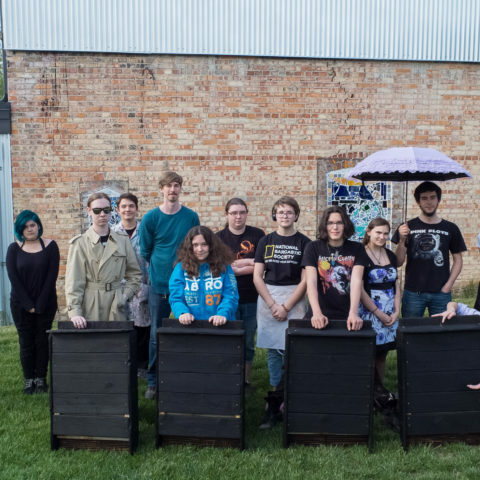 BAM started in 2016 with the goal of installing bat houses on campus and educating the community about the importance of bats. 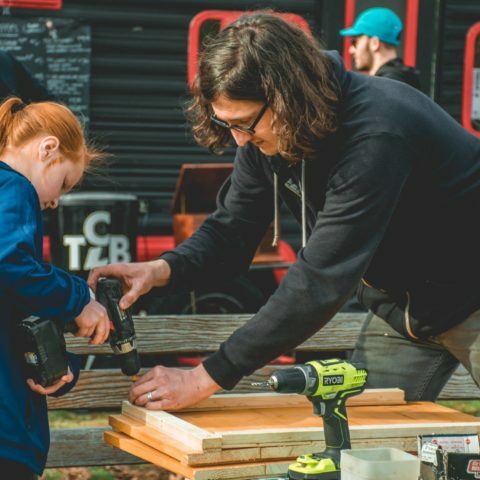 As a group we support the One Health model, understanding that the health of our community is intimately linked with the health of our ecosystem. One Health is a worldwide strategy for expanding interdisciplinary collaborations and communications in all aspects of health care for humans, animals and environment. Our group is comprised of students that reflect this value, including students from the departments of veterinary medicine, fisheries and wildlife, horticulture and zoology all working together to better understand one of Michigan's most amazing and important native animals. 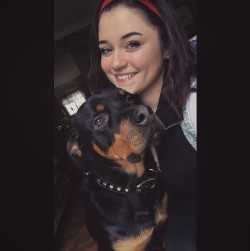 Leanne is a senior at MSU majoring in fisheries and wildlife with a concentration in disease ecology. 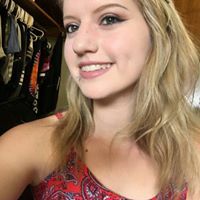 She first discovered her interest in bat conservation when she worked for Environmental Health and Safety on campus capturing bats in buildings and educating the community on bat safety and conservation. After graduation she wants to pursue her dream of becoming a bat biologist. 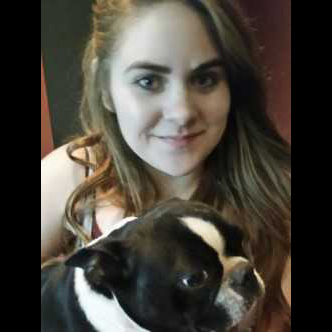 Alexis is a Junior majoring in Zoology. She became fascinated with bats while doing a project in high school. Since then she has continues to learn all that she can about bats. And continues to share her enthusiasm with all she meets. Aalayna Green is a sophomore Zoology major concentrating in Animal Behavior & Neurobiology; Ecology, Evolution & Organismal Biology; and Pre-Veterinary. 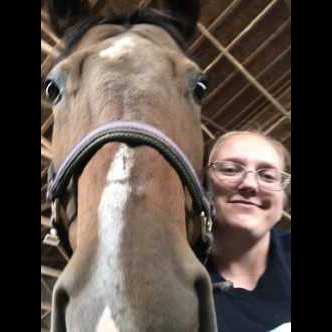 She works in the EIsthen Lab and shadows at the Large Animal Clinic on campus. 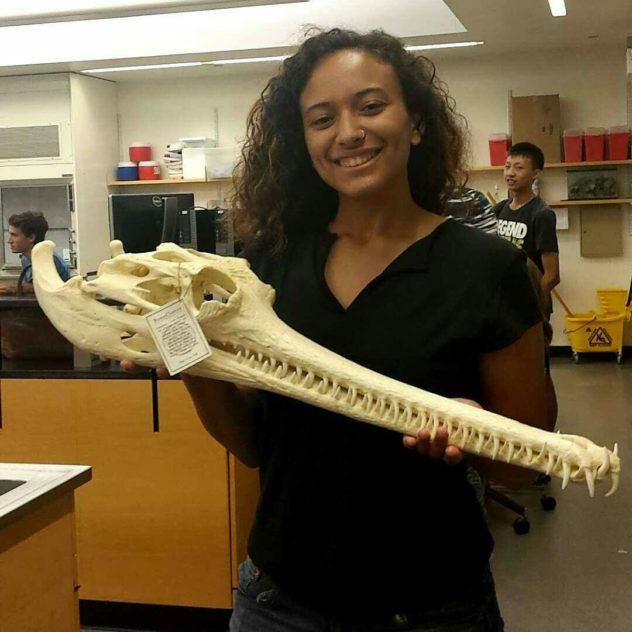 Aalayna intends on attending veterinary school in the future and pursuing conservation medicine. She joined bat club due to it’s mission of One Health and to begin delving in her career. 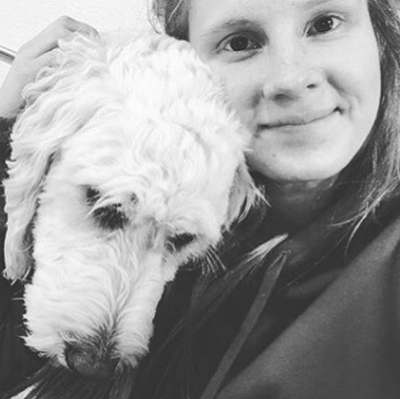 Ava Briggs is a senior majoring in Zoology with a minor in Environmental and Sustainability Studies. Her love for bats grew after volunteering at the Organization for Bat Conservation and her favorite kind of bat is the Indian Flying Fox. Erin Conklin is a Fisheries and Wildlife major with a concentration in Wildlife Biology. Her dream career is to work with the U.S. Forest Service. Bats have been her favorite mammal since she was little, watching them use the bat house in her backyard. Peter is a graduate student in the College of Veterinary Medicine. 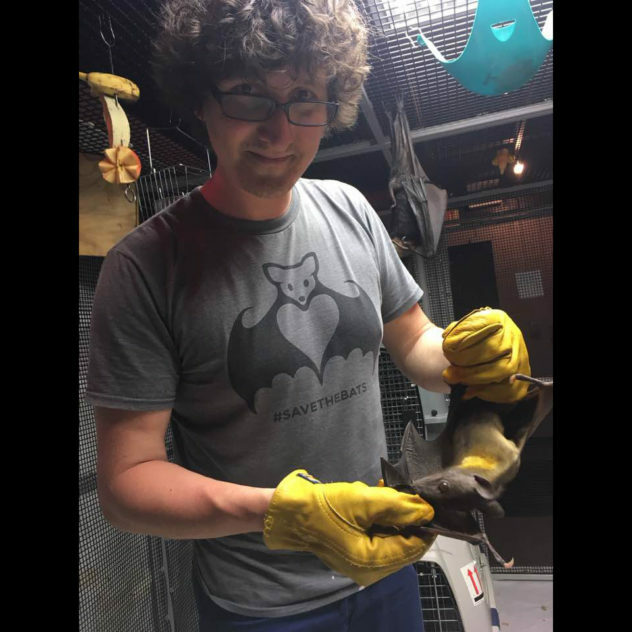 He spent last summer as an animal care intern at the Organization for Bat Conservation and hopes to focus on conservation medicine and public health after graduation. Bats save the US agriculture 3.7 billion dollars annually! Want to stay updated on upcoming meetings and events?